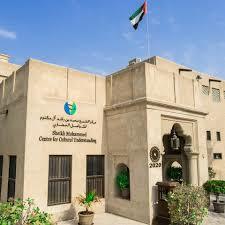 The Sheikh Mohammed Centre for Cultural Understanding is a non-profit organisation which promotes awareness of Emirati culture, customs, traditions and religion among expatriates and foreign visitors in the United Arab Emirates, as well as aiming to remove cultural barriers. 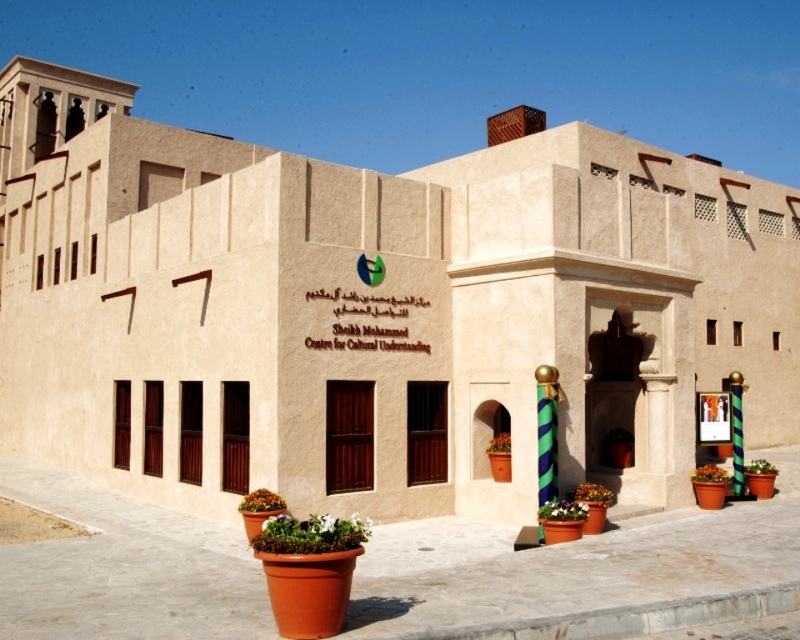 SMCCU was founded in 1998 by Sheikh Mohammed bin Rashid Al Maktoum and is based in a traditional Emirati wind tower house, located in Bur Dubai's historic Al Fahidi neighbourhood. It operates under the banner of "Open Doors. Open Minds." The centre arranges numerous activities, including tours of heritage sites and landmarks in Dubai, educational programs for students, cultural awareness events, lectures, Arabic classes (in local Gulf dialect), iftars during Ramadan, as well as providing experience of traditional Emirati food.